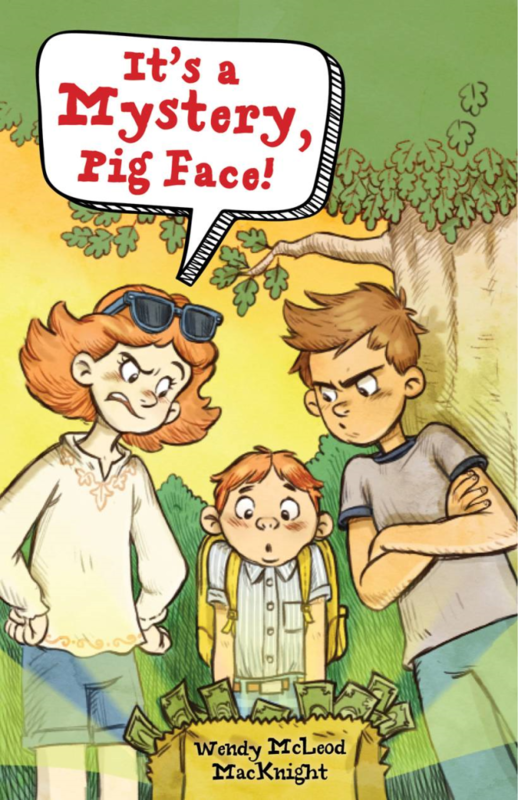 Want to Win an Advanced Reader Copy of It’s a Mystery, Pig Face? Lots of people have been asking me when they can get a copy of the book. Well guess what? Now you can! 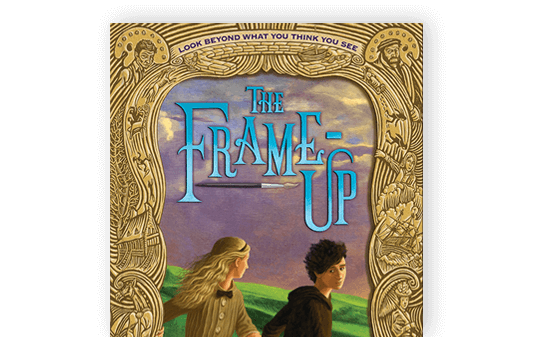 Until midnight December 16th, EST, you can pop over to the Middle Grade Minded blog, leave me a message, and be automatically entered to win! It’s as easy as that! 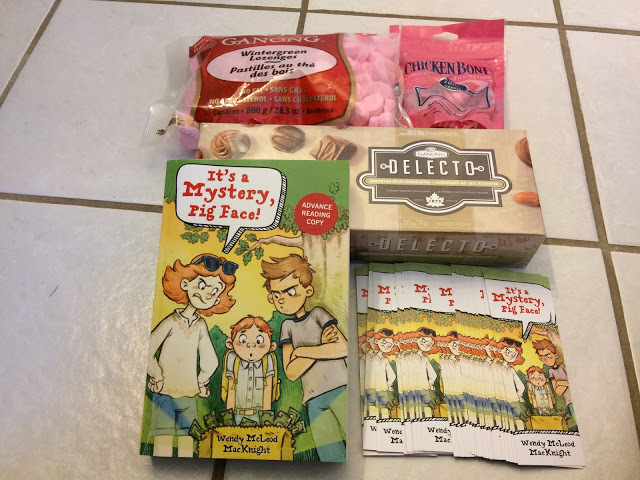 So I’ve included candy, kindly donated by Ganong Bros Ltd and some Pig Face book swag!